November is here! That means we start to get ready for Thanksgiving, along come the crafts and the Thanksgiving books. We’ve always used our reading time together to just breathe, slow down, and have some good old-fashioned fun. 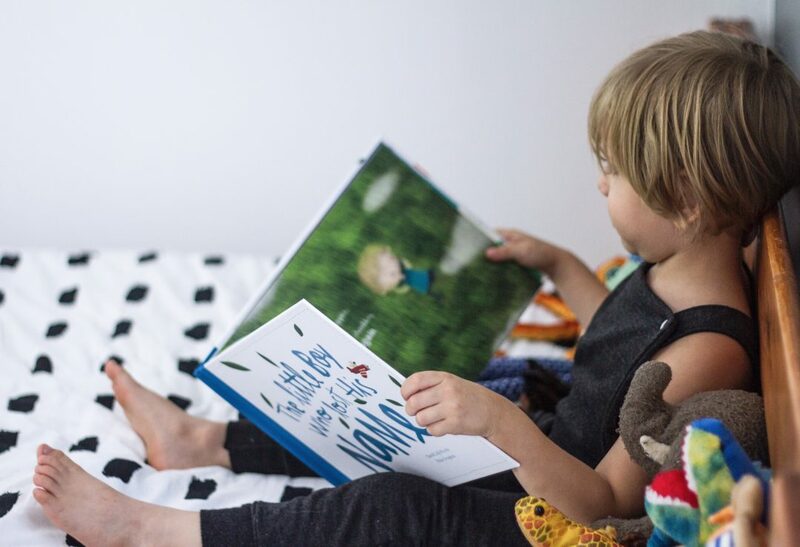 It’s my firm belief that people who loved reading, first started by listening to mom and dad read and begging for one more story to avoid bedtime. So there is hope folks! all those times you’ve given in and felt like you might be damaging your kids by breaking the schedule because they want one more story, you’ve actually benefited them greatly! With a love of reading that will stay with them even when they are grown-ups. Hoping that I’ve encouraged you to take on a little Thanksgiving reading challenge, I made this list of the 10 books we will be reading this month. Make it a point to read them to your kids! Let them browse through the pictures and tell you all about it. 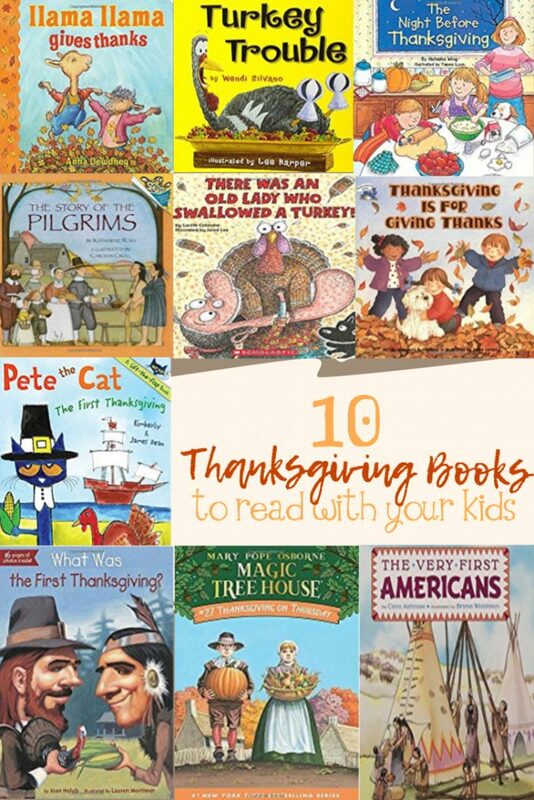 You might have to ask questions at first, but you will see that once the Thanksgiving books challenge is a thing, they will always want to tell you about it! That’s it friends! have fun with these wonderful books! come back here and let me know how the challenge went! Also, tell me if there are any books that I should be adding to our list!